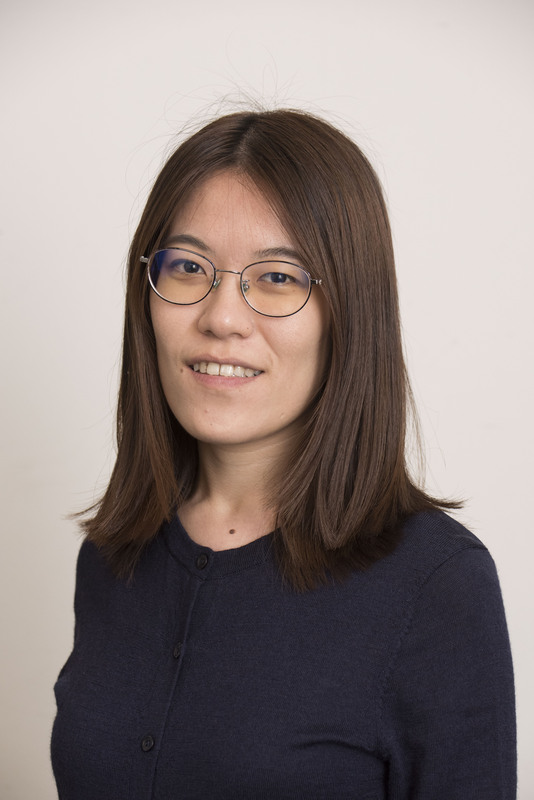 Fangshu Lin has seven years of research and work experience in civil engineering in China and USA. She is now pursuing a master’s degree in Applied Urban Science and Informatics at NYU CUSP. Her extensive experience in Civil Engineering has prepared her with a unique vision and strong interdisciplinary skill sets when dealing with urban data. She is particularly interested in integrating data-driven technologies and her background in Civil Engineering to tackle infrastructural and environmental challenges in cities. STRUCTURAL ENGINEER, TONGJI ARCHITECTURAL DESIGN (GROUP) CO., LTD. Participated in the structural design of many projects including commercial buildings, office buildings, and educational facilities in China. Performed research on real-time hybrid simulation and structural control.